A summer spent focusing on a single subject has secured the title of Scottish Nature Photographer of the Year 2018 for Edinburgh photographer Phil Johnston. 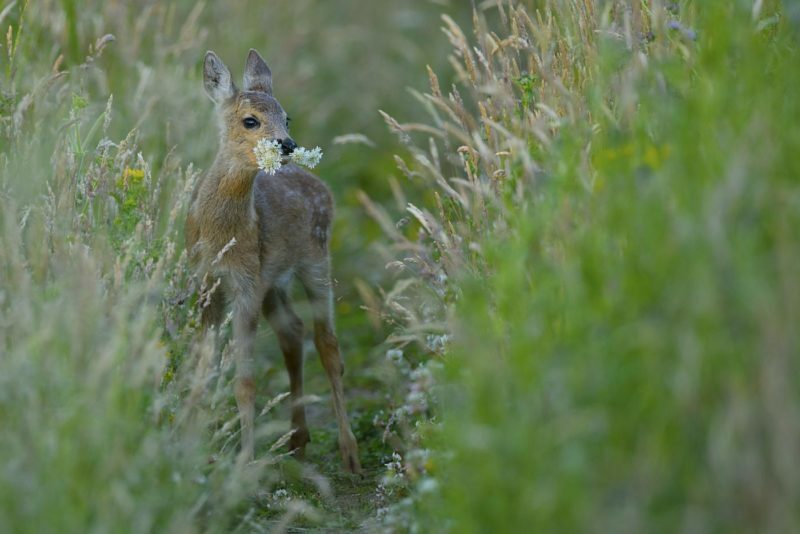 Phil’s winning image Roe Kid Flower was captured during the summer of 2018 while he worked solely on photographing a family of Roe Deer close to his home. Phil said: “I love nothing more than being out in the sticks with my camera, seeing all the beauty that surrounds me and trying my best to capture those moments in time. 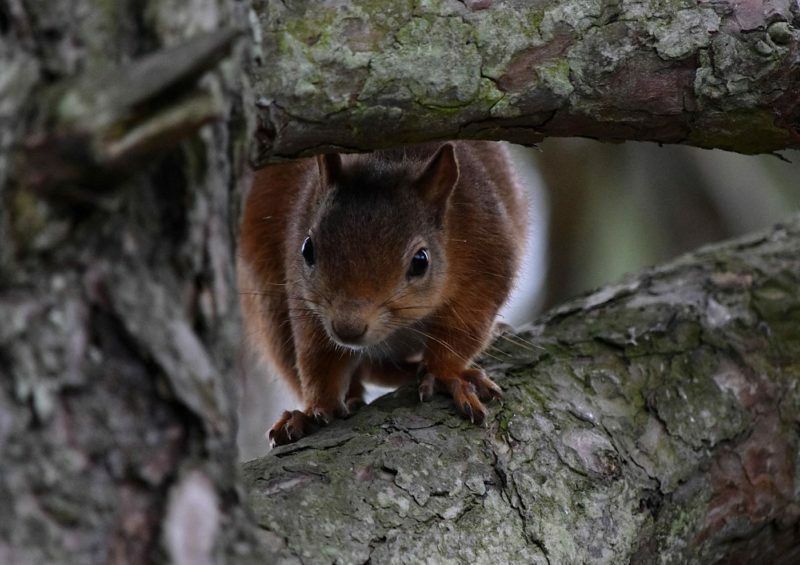 Commenting on their choice for overall winner, judge Raymond Besant said: “This picture has that little something extra that you’re always looking for in a wildlife image. There is so much to like about it. It ticks all the basic boxes that I look for initially – it’s sharp, well exposed and a great composition. Kaitlyn said: “I was really happy to get the Squirrel picture, they are so cute! I named it Peek-a-boo because the cheeky squirrel was actually playing peek-a-boo with me in the branches. Martin said: “This is my final year at College and winning this competition, in what has been a challenging year for me, really has given me a spring in my step and caps off a fantastic journey. His A View to Unconformity Portfolio of three images features the geology and landscape at Siccar Point, near Edinburgh. 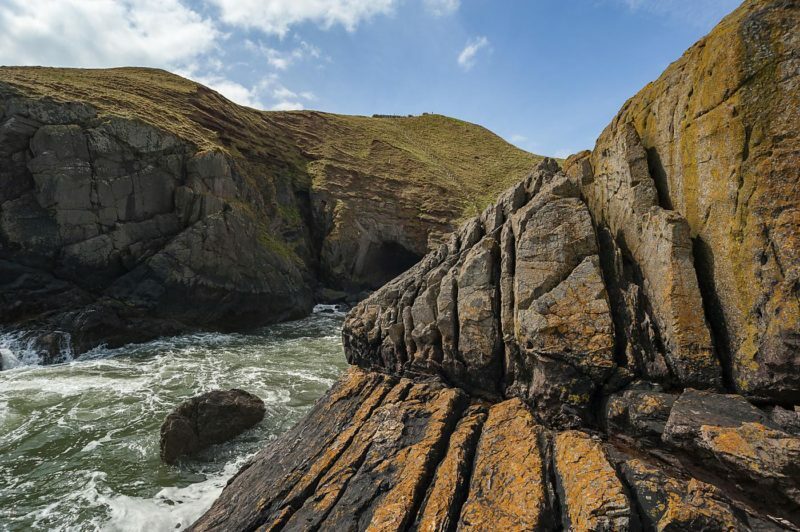 This location is famous for Hutton’s Unconformity, discovered in 1788 by James Hutton, and key to modern understanding of geology.